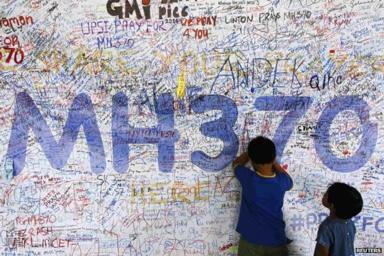 Air101: MH370 message logs were modified claims new investigators. 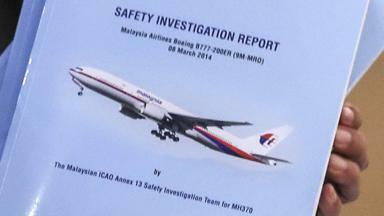 MH370 message logs were modified claims new investigators. It is being reported this week that independent investigators looking into the disappearance of the Malaysia Airlines Boeing 777 that was operating flight MH370 in March 2014, says parts of the report and data logs have been modified. The investigators have said they believe that the official report might have been modified and Malaysia Airlines is withholding information. These investigators are claiming that the message logs released by the airline that were given to the official investigation and contained in the official report are not complete, some have been taken out or in some cases changed. The group of independent investigators, lead by Victor Iannello reports he's 'found some anomalies in the message logs that were included in factual information released by Malaysia', as well as the safety report. "It is disappointing that more than four years after MH370's disappearance, we are still asking Malaysia to release withheld data,'" he claimed on a blog last week. "The anomalies suggest the traffic logs appearing in the reports are not complete, and what appears in the reports has been modified," he stated. He also indicated that the military radar data was an example of some crucial data that has never been released in full despite its significance in providing information about how the aircraft was flown after it deviated from its original flight plan. Iannello also claims text messages from the operations dispatch centre at the airline on the day of the aircraft disappeared, which were in the official report may have been modified. One message included in the report read "Urget (sic) request. Pls contact Ho Chi Ming (sic) ATC ASAP. They complain cannot track you on their radar. Pls ack these msg (sic). Regards," The investigator says the message appears to have been modified, a person's name beginning with 'M' has been removed from the message he claims. Mr Iannello called on the airline to release the full, unedited communications logs, which he believes are critical to learning what really happened to the missing 777. "This is particularly significant in light of questions surrounding the delayed response of Malaysian authorities after MH370 went missing." 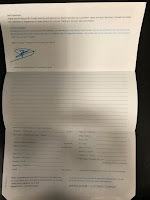 So far there has been no response from the airline or the official investigation team regarding Iannello's claims.